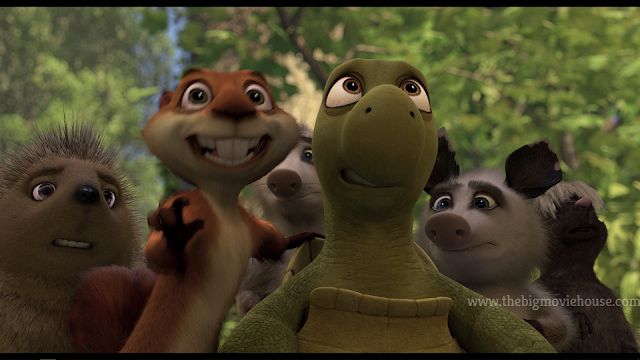 Over the Hedge is a breezy good time. A film that isn’t trying to do anything but entertain us, and it does. 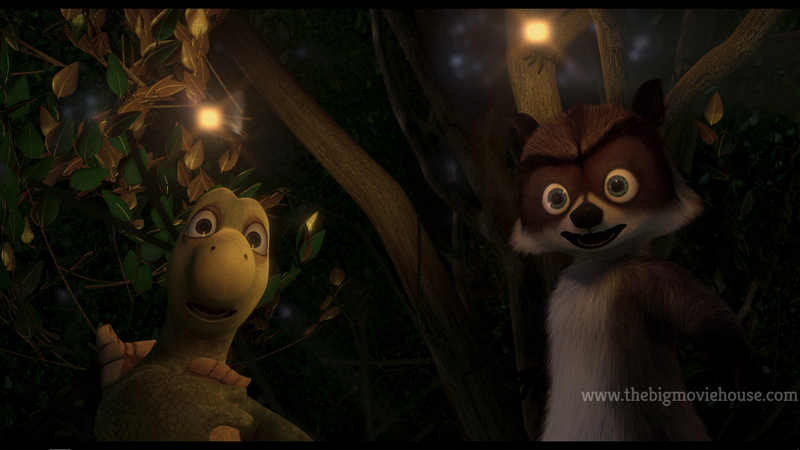 The animation is nice, although a bit dated, with characters and actions clearly defined. The voice acting is really good with a great cast headed by a Bruce Willis who sounds like he actually wants to be in the film, unlike today where we haven’t had a good Bruce Willis performance in years. 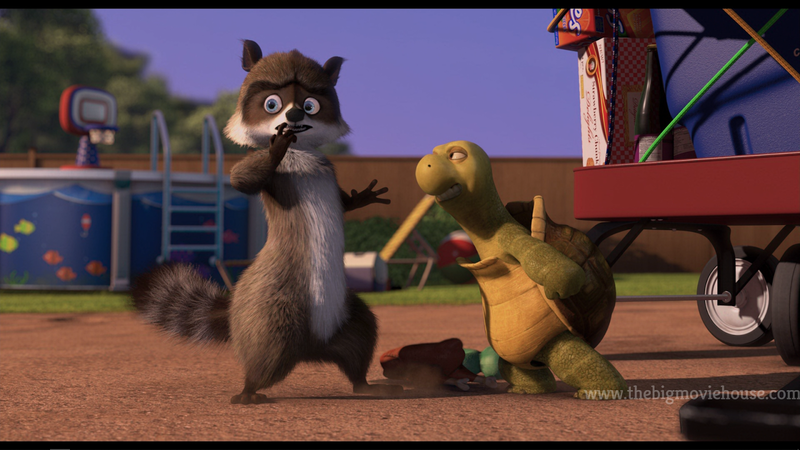 The comedy is funny and doesn’t talk down to the audience. 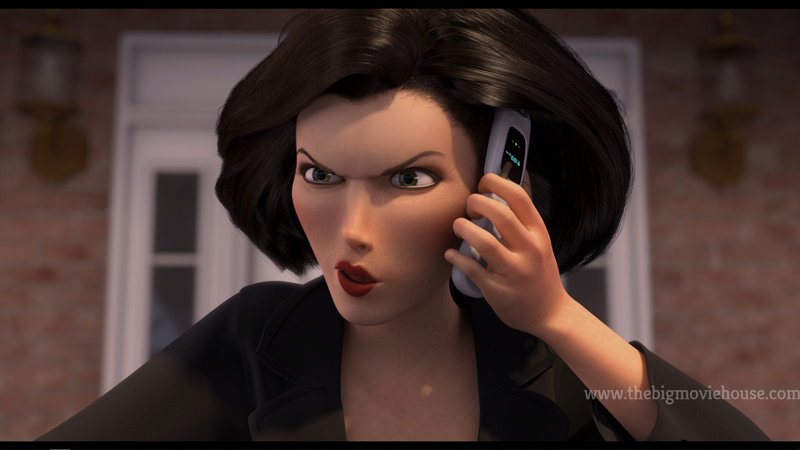 I do like the fact that the film is a play on heist films as I am a huge fan of heist films. 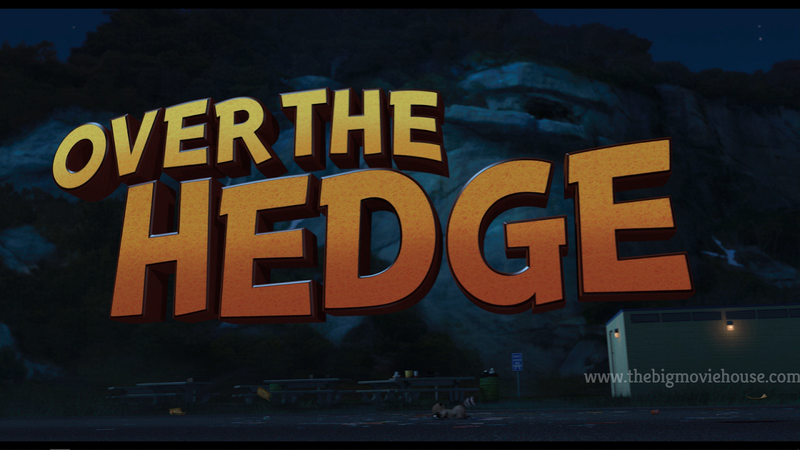 All in all, Over the Hedge, is fun for the entire family. 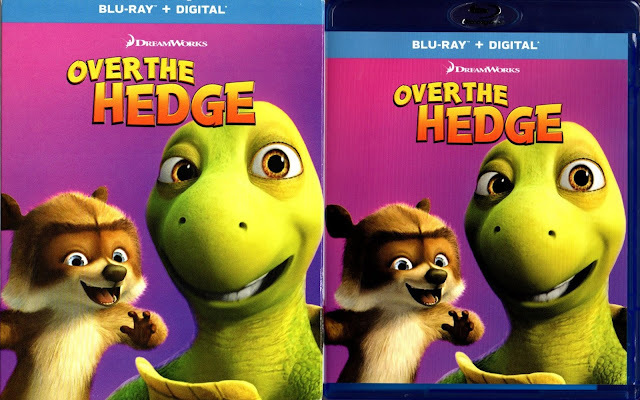 Over the Hedge is one of a handful of films that Dreamworks has made that have only seen a blu-ray release fairly recently. Prince of Egypt and Road to El Dorado are a few others that have just recently come to blu-ray as well. I bring this up because the transfers for these films, including Over the Hedge, are not the greatest transfers in the world. 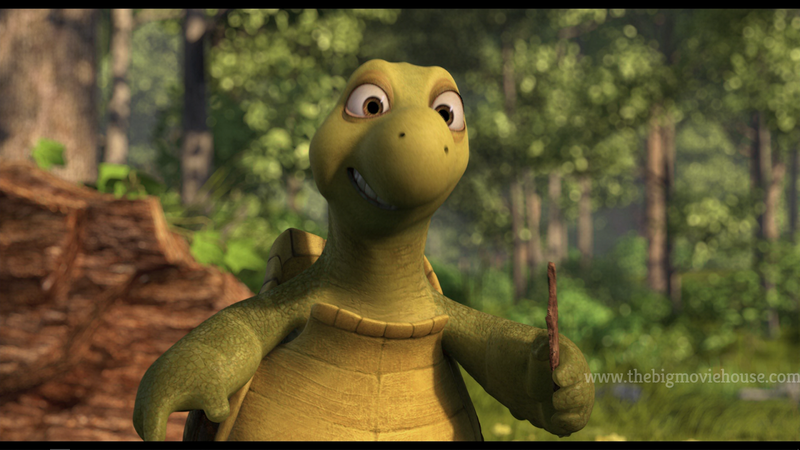 Detail is good here, but the colors seem a bit dim at times. 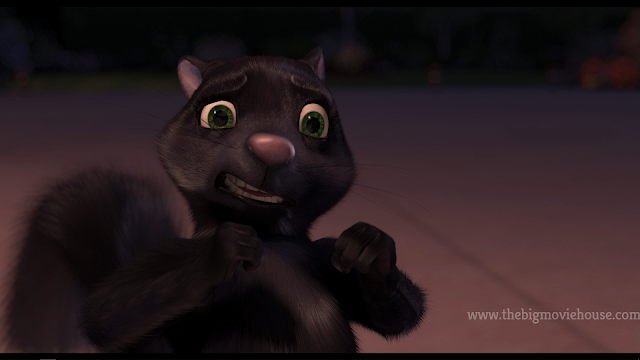 In fact, the whole picture seems a bit darker than it should be. Nothing that breaks the bank, but something to be aware of. The sound, in the form of an English 5.1 DTS-HD Master Audio track is lively and full. 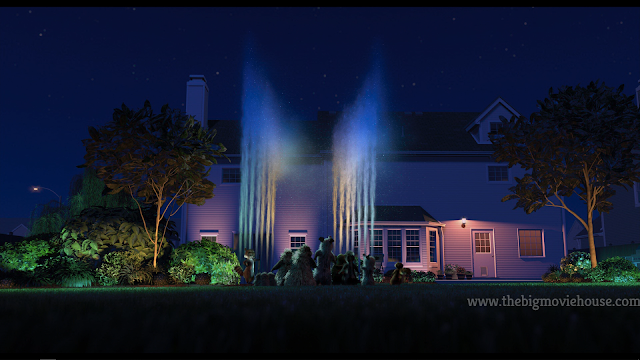 The surrounds don’t get the best workout but they are utilized fairly well. 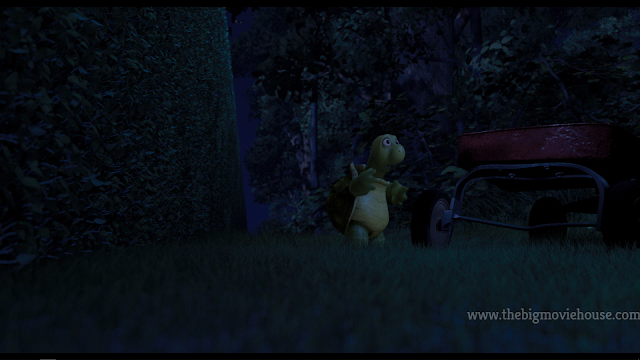 There are a ton of subtitle options as well. The front cover is really ugly. 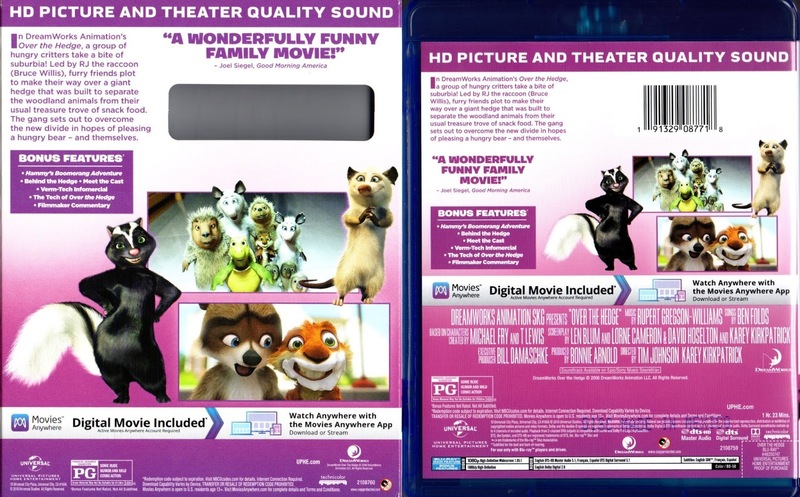 Instead of using the film’s theatrical poster (or some variant of it), Dreamworks focuses on two characters from the film, having them in front of a plain purple background. Just ugly. The disc features the same blandness that we have come to expect from Universal. 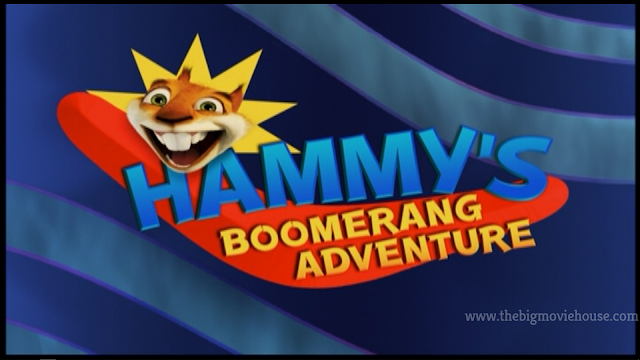 Hammy’s Boomerang Adventure (4m 44s, SD) R.J. and the others record Hammy discovering a boomerang. It’s fun. Behind the Hedge (12m 4s, SD) The filmmakers talk about the making of the film. Meet the Cast (15m 47s, SD) We meet each member of the cast as they talk about the film and their character. We do get to see Willis giving a good performance, so that it nice. Verm-Tech Infomercial (2m 59s, SD, 1.33:1) Another short film, this time featuring the exterminator character. 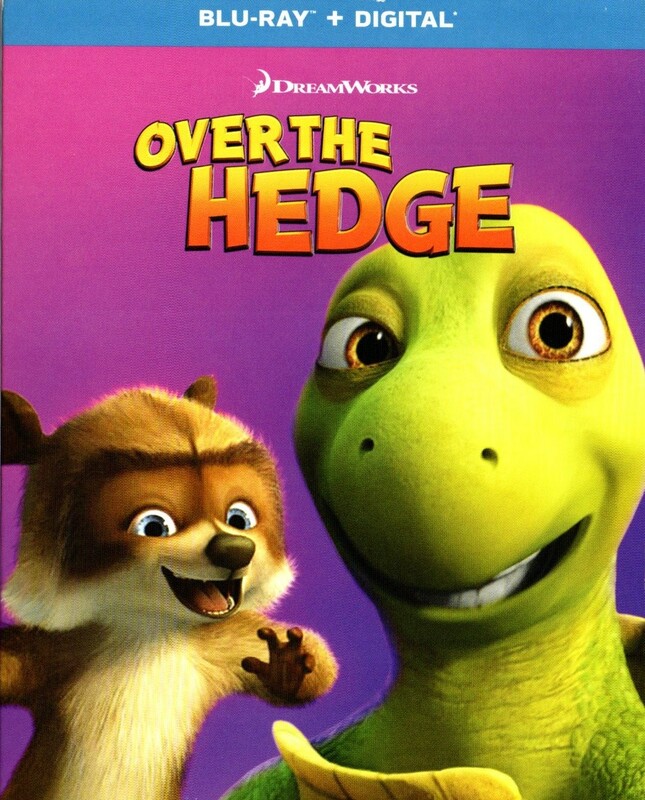 The Tech of Over the Hedge (6m 7s, SD) This goes into the nuts and bolts of how an animated film is made. Over the Hedge is a fun film that isn’t trying to be anything that it isn’t and that is something nice in the day and age. 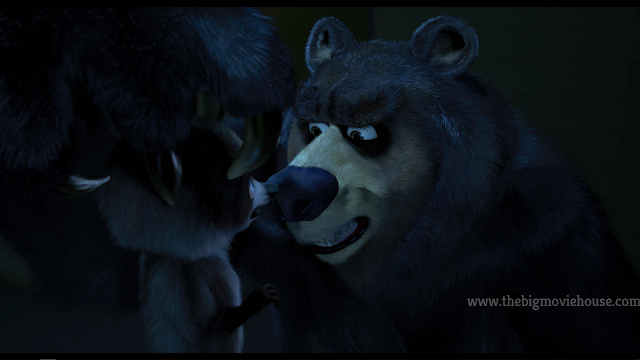 The vocal performances are really wonderful and the film has a cheerful way of telling its story. 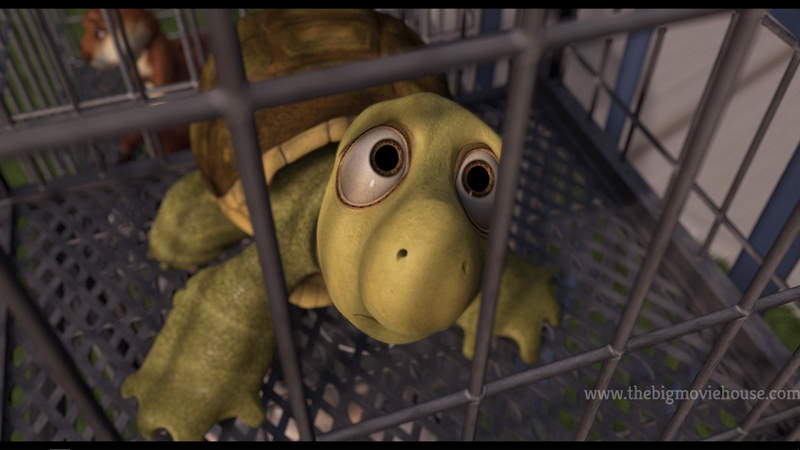 The blu-ray is pretty nice as well. 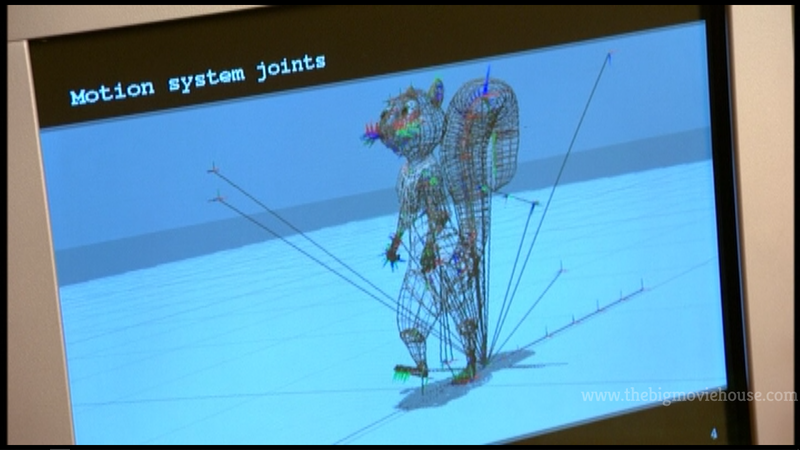 The picture and sound quality are good and the special features will help pass the time.